We are just a week a half away from thr epic that is Batman v Superman: Dawn Of Justice so time to look at where it all began. 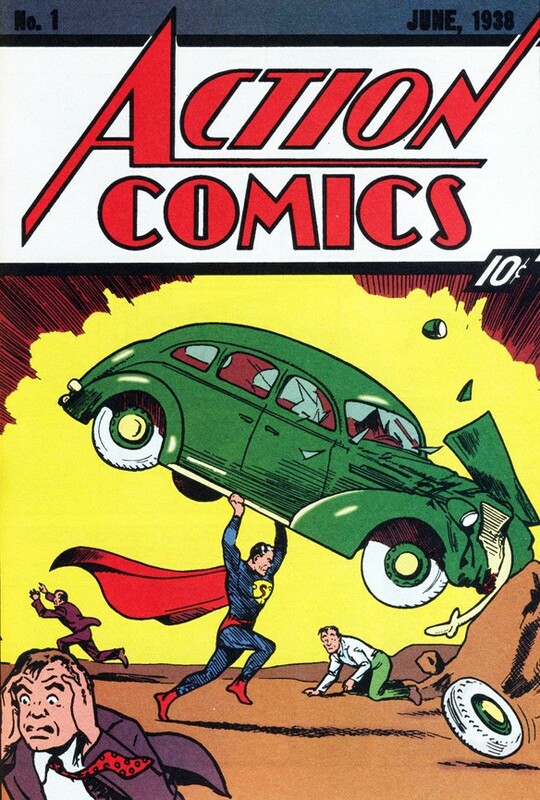 One of the most instantly recognizable comic covers of all time, Action Comics #1 kicked off the Golden Age and introduced us to the Man Of Steel. Everyone knows the familiar story by now of the last Kryptonian being sent to Earth to become a hero among men. He is iconic across the world as any super hero and will be returning to theaters on March 27th.